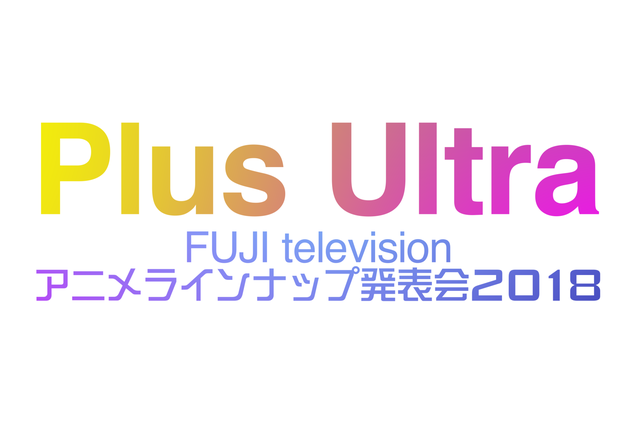 Late night anime programming block noitaminA revealed its lineup for years 2018-2019, titled Plus Ultra, during a live event stream on Thursday. The program announced broadcast information regarding their upcoming shows, details regarding the previously announced Koutetsujou no Kabaneri anime, and a slate of new anime. 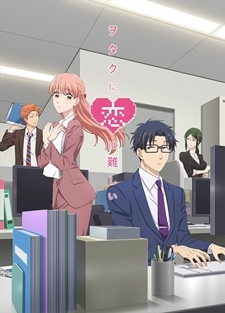 It was announced that the TV anime adaptation of Fujita's romantic comedy manga by A-1 Pictures will air on April 13, 2018 at 12:55 a.m. on the noitaminA timeslot. A new key visual was also revealed (pictured). MAPPA's 2-cour TV anime also had a segment in the event, but it did not include new information. 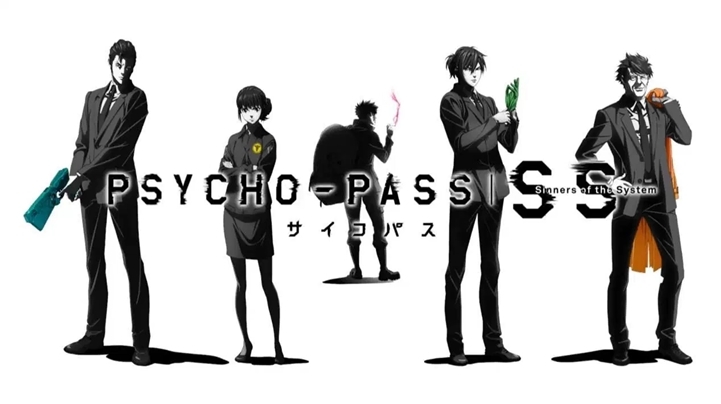 A new Psycho-Pass project has been announced. It will be 3-part movie, which will start in January 2019. Case 1: Tsumi to Batsu will feature Mika Shimotsuki and Nobuchika Ginoza, Case 2: First Guardian will feature Teppei Sugou and Tomomi Masaoka, Case 3: Onshu no Kanata ni___ will feature Shinya Kougami. 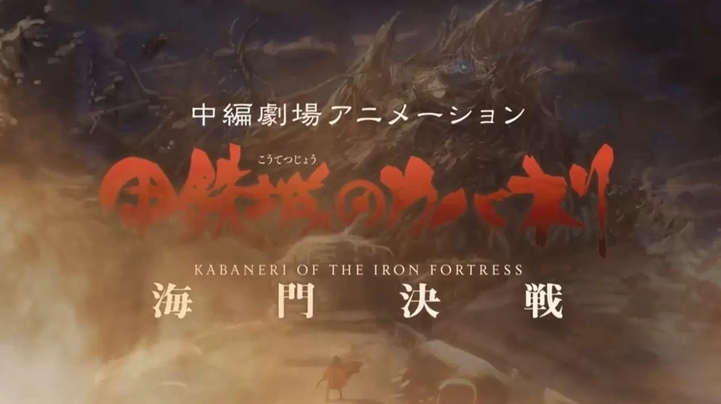 The announcement revealed that previously announced new Koutetsujou no Kabaneri anime will get a movie titled Unato Kessen. The movie will happen six months after the TV series and the battle continues at Unato. The movie is planned to premiere this year. The game project was also announced to connect the TV series and the movie. Furthermore, the previously announced Penguin Highway anime will be a part of noitaminA's movie lineup. First two psycho-pass movies will be screened via Tokyo International Film Festival between October 25 to November 3.
yes, new psycho pass films! I don't know why there is still excitement for Psycho Pass,it had an amazing first season but after that came a really mediocre movie then a horrible S2. Also, why would they use these S2 characters? They're just horrible, kill them and just disregard that entire plot. The bloody movie should've been the second season, it wasn't great but it wasn't as terrible as the s2 we got. I was wondering why I hadn't seen the announcement, so it was here, I'm looking forward to the new Psycho Pass movies. Kabaneri S1 was really bad but I hope the sequel will make up for it. Also, what's this about having to play a game in order to get the story in the movie? Did I read that part correctly? If so, that sounds retarded, for lack of a better word. THE DY HYPE IS TOO REAL, PEOPLES! Why is Psycho-Pass still a thing after that horrendous second season? Two seasons, and then a movie, and now three more movies? Why is it so popular? More Psycho Pass but not with the characters i like... Meh, i'll watch it. So we have to play the Kabaneri game before the movie? That sounds lame..
Just watch the let's play on YT when it comes out. The lineup for their end looks rather okay-ish. Nothing too standout but the least I'm pretty intrigued is the Psycho Pass movie... well, you might get the jist that I don't like Psycho Pass as a whole. I wasn't expecting more Psycho-Pass but I'll take it. Unfortunately though, it's most likely not going to be anything like the first season, so I won't hype myself up too much. Wasn't a series called Carol and Tuesday which is directed by Shinichiro Watanabe also announced? It is part of +Ultra, not noitaminA. Check my post to find the news link. Between those kind of series with very specific appeal and the number of sequels, it seems rather focused on pleasing the limited "anime audience".